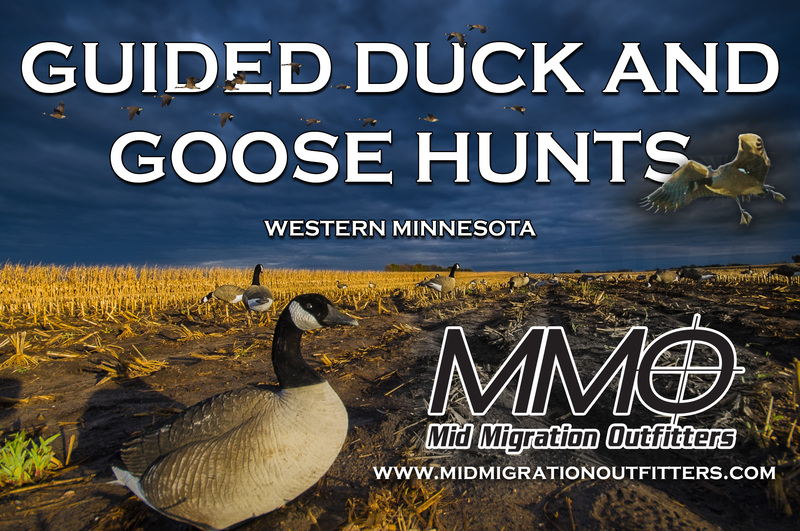 MNSJ RADIO: Pheasants, Clean Water, Big Walleyes and Alligators! We recap the Governor’s Pheasant Hunting Opener by talking to a number of people involved. We’ll hear from Governor Dayton, Congressman Tim Walz, Chad Cummings from RadioWorks, Scott Pain from Worthington Public Utilities, Scott Rall the Nobles County Pheasants Forever Chapter President and more. We hear about the need for more land conservation around Worthington for more than just wildlife, as the need for clean water is more important. Mandy Uhrich, the DNR’s State Wildlife Depredation Biologist talks about the new land that was dedicated and tied together a piece of public property that someone could walk 12 miles on. She also tells us about hunting alligators in South Carolina! And Chad Maloy from FM Walleyes took second with his partner Don Denning at the recent MWC Championship on Devils Lake with an impressive haul of fish including a 1 day bag of over 35 pounds of walleye! (5 fish!!) How’d they do it? Find out this week. Read more about the Governor’s Pheasant Opener here.